Pixar’s “Finding Dory” has made box office history, industry data showed Monday, taking in the biggest ever opening weekend revenue for an animated movie. 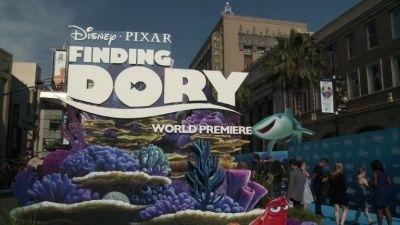 ‘Finding Dory’ is almost guaranteed to hit $1 billion worldwide this summer, as the franchise is one of Pixar’s most beloved series,” said Jeff Bock, a box office expert at Exhibitor Relations. The sequel blew away the competition, including “Central Intelligence,” a comedy with Dwayne “The Rock” Johnson and Kevin Hart that also was new in theaters this weekend. The film about a spy who recruits a high school buddy for an action-packed caper made a respectable $34.5 million at the box office. Last week’s top earner, “The Conjuring 2,” dropped to third place with a $15.5 million take its second week in theaters. The supernatural fright fest stars Patrick Wilson and Vera Farmiga as a paranormal-investigating couple. “Now You See Me 2,” starring Jesse Eisenberg and Woody Harrelson as illusionists, dropped a notch to fourth after making $9.4 million over the weekend, the crime caper’s second in theaters. It was directed by Duncan Jones, son of the late British music legend David Bowie, and starred Dominic Cooper, Travis Fimmel and Paula Patton. 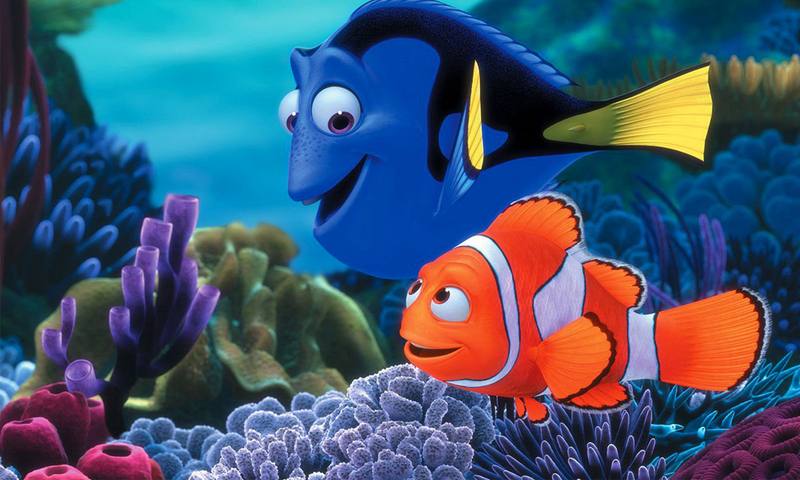 Finding Dory Official Trailer Released!